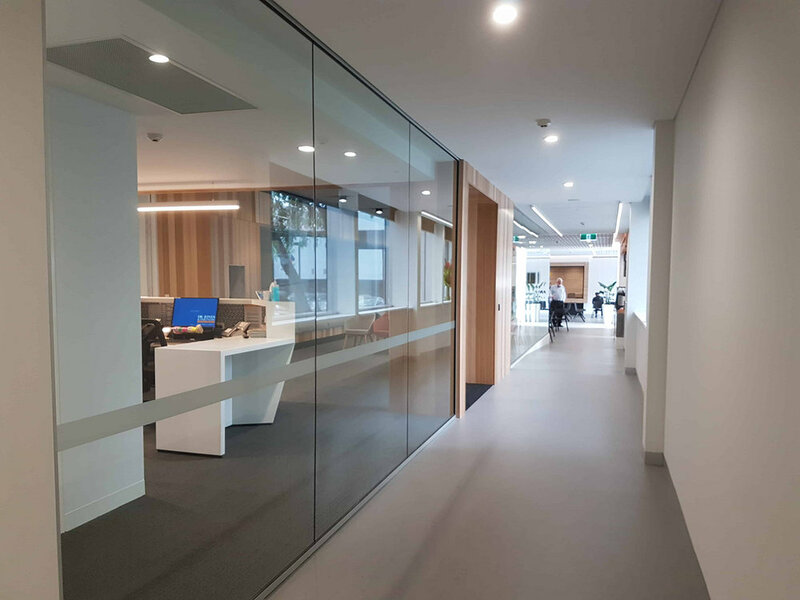 DESCRIPTION/ A recent commercial project in Adelaide, South Australia, saw Sports Med add space in their building for Dr Jones Stepney, a radiology practice. They offer a range of diagnostic and interventional radiology services and as such, exercise a duty of care to their patients. Part of that duty of care is to ensure their interior wall and ceiling systems account for seismic and code requirements. 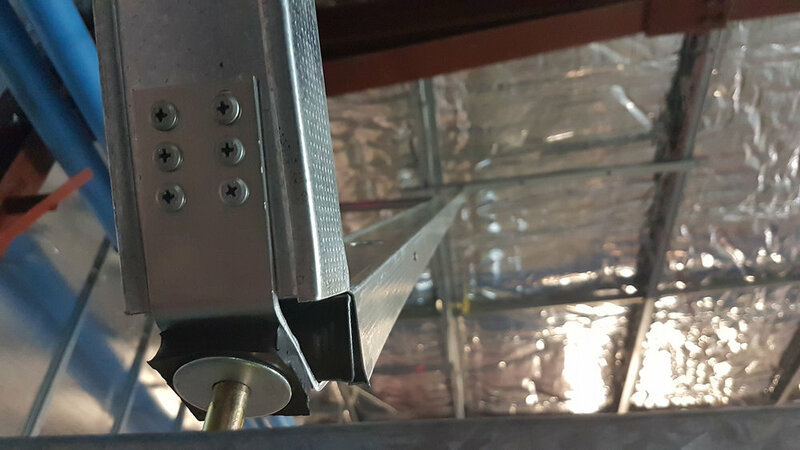 The choice of TRACKLOK® for the project showed the ease and efficiency with which seismic bracing can be achieved in Australian commercial fit out.